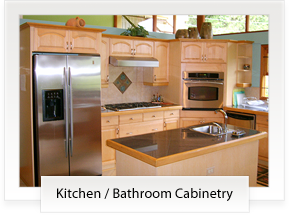 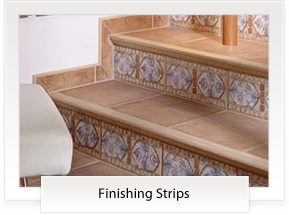 Ceramic Trinidad Limited has been the leader in the tiling industry in the region for over 40 years as well as the best in tiling installation products and tools. 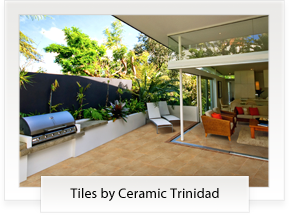 Ceramic Trinidad Limited looks forward to helping you to complete your project whether commercial or residential so it is something you can always be proud of..Step inside the world of Ceramic Trinidad Limited and let us help you finish your home, from the floor up!. 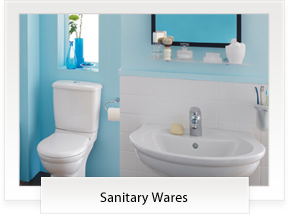 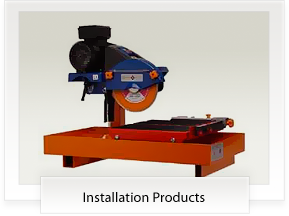 In order to get an accurate quote, please complete the form with as much specification information as possible, so we can effectively provide you with quotations and/or samples. 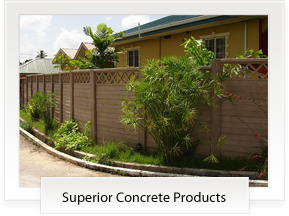 Enter your email address below and sign up for our Newsletter and get updated with new peoducts, services and the latest from Ceramic Trinidad.